Of course, there’s no absolute definition of evangelicalism. However, there are sets of general beliefs that can be strong indicators of evangelicalism. Evangelicalism is usually less formal and more emotional than other religions, such as Catholicism, for example. Historian Mark Noll refers to evangelicalism as the “true religion of the heart.” Furthermore, Noll writes that, according to historian David Bebbington, the four pillars of evangelicalism are conversionism, Biblicism, activism, and crucicentrism. Historian George Marsden offers a slightly different set of standards. Similar to Bebbington’s priority of conversionism, which is an emphasis on ‘new birth’ or a life changing experience of God, Marsden notes that evangelicals put an importance on having a spiritually transformed life. Like Bebbington’s explanation of Biblicism, which is an reliance on the Bible as the ultimate religious authority, Marsden claims that Evangelicals uphold the Reformation doctrine of final authority of the Bible as well as the real historical character of God’s saving work as recorded in Scripture. Bebbington and Marsden also agree about the importance of activism, sharing the faith or doing mission work, for Evangelicals. More related to theology, Evangelicals emphasize crucicentrism, which is a focus on Christ’s redeeming work on the cross as the only way of salvation. Obviously these standards aren’t always perfectly applicable, but they do provide a strong starting point to understanding what exactly evangelicalism is. Like all movements, Evangelicalism, as we know it today, didn’t appear out of nowhere; it has a strong history. For all its diversity, Evangelicalism is necessarily Protestant Christian, and, in its broadest definition, it’s a subset of Protestantism. Rooted in the Protestant Reformation, Evangelicalism, in a sense, began in 1517, when Martin Luther posted his Ninety-Five Theses on the door of a local church. Luther protested indulgences and put an emphasis on internal experience, or spirituality, as true religious authority. Like Evangelicals today, Luther emphasized the five solae, often viewed as the Protestants’ basic theological doctrines: sola scriptura or “scripture alone,” sola fida or “faith alone,” sola gratia or “grace alone,” and solus Christus or “Christ alone.” It can be said that the Reformation made priests out of all believers, encouraging each individual to embrace his own personal spirituality. Early on, evangelicalism, which comes from the Greek word for ‘gospel’ or ‘good news,’ was simply a synonym for Protestant. It could be argued that the Great Awakening, which occurred in the American colonies in the first half of the eighteenth century, was essentially an Evangelical movement. Led by preachers like Jonathan Edwards, George Whitefield, and John Wesley (who inspired the Protestant and Evangelical denomination of Methodism), the Great Awakening put a great deal of emphasis on personal spiritual commitment, with less focus on traditional rituals and doctrines. 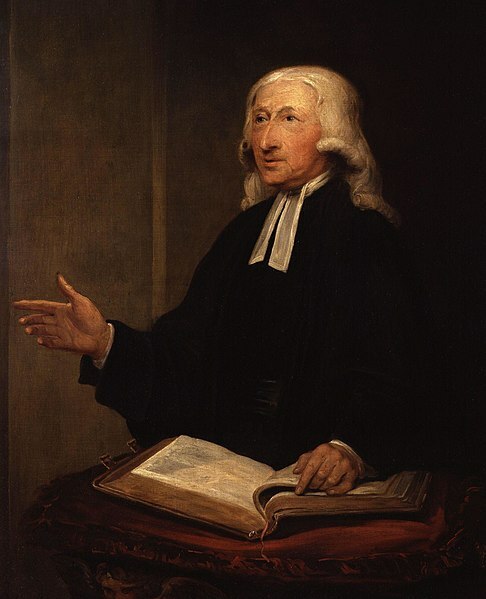 Although George Whitefield and John Wesley were born in England, they, like Jonathan Edwards who was born in Connecticut, widely toured around America preaching. Like these preachers – or, perhaps more accurately, as an heir to these preachers’ revivals – American Evangelicalism is (and always has been) a largely (if not exclusively, as some have argued) Anglo-American movement. Evangelicalism has always been diverse, flexible, adaptable and multiform. However, some have argued that evangelical has become just as much of a political term as it is a religious term. In fact, evangelicalism has played a role in politics for much of American history. For example, evangelicals were very involved in the abolition movement and the temperance movement. Especially since the 1980s, evangelicalism, led by people like Pat Robertson and Jim Dobson, has been closely related, if not synonymous, with the religious right, especially with regards to political issues like abortion and gay marriage. 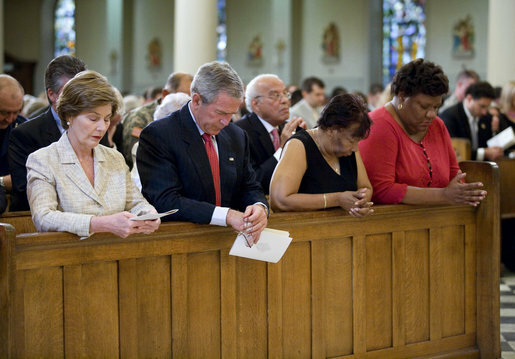 Although the religious right currently seems to be losing its political dominance, particularly among younger generations, as recently as 2004 George W. Bush won 78 percent of the white evangelical vote. Since the end of World War II, most evangelicals can be classified into one of three categories: Fundamentalists, Moderates, and Progressives. Fundamentalist Evangelicals consider the Bible to be inerrant on all matters, both spiritual and historical. Because of this belief, they often disagree with or actively oppose some modern science, such as the theory of evolution. Politically, they usually consider it the government’s role to enforce morality, especially concerning homosexuality and abortion issues. Jerry Falwell, who lived from 1933 until 2007, was a well-known fundamentalist who was a huge figure of the religious right in the 1980s. Falwell seemed to fit Marsden definition: “A fundamentalist is an evangelical who is angry about something.” Moderate Evangelicals, however, take the Bible less literally. 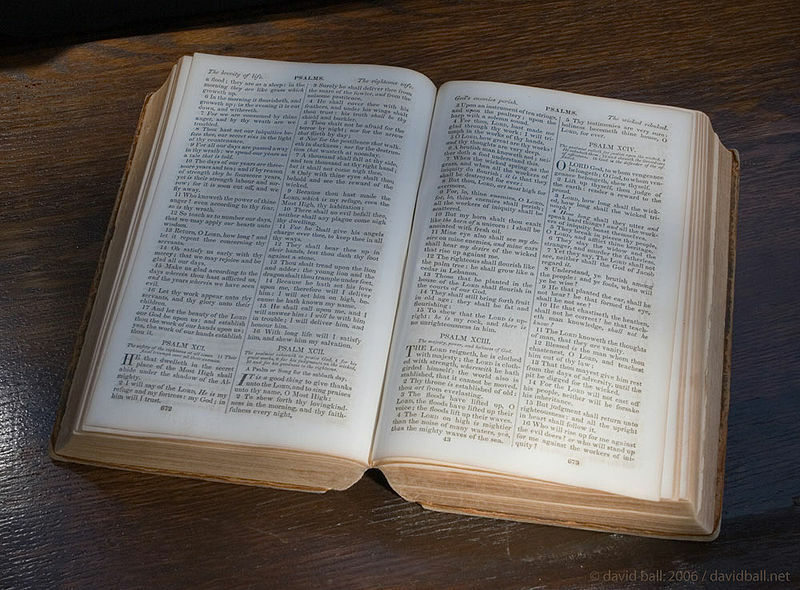 While they do consider the Bible to be inerrant considering spiritual matters, they don’t necessarily consider it to be scientifically or historically accurate. Billy Graham, arguably the most famous Evangelical, was considered a moderate. Today, Rick Warren, the leader of Saddleback Church, is another well-known example of a moderate evangelical. Progressive Evangelicals are very similar to Moderates in a lot of ways, but they tend to focus more on social justice, such as helping the poor and oppressed, than on personal experiences of faith. A well-known example is Jim Wallis, who is the founder and editor of Sojourner magazine. Some scholars, like Noll, argue that Black Protestants shouldn’t fit under the umbrella of evangelicalism, since their history and background – which includes slavery, segregation and racism – as well as their typical political beliefs are so significantly different than the typical white evangelical. However, given how similar their religious beliefs and practices are, I would argue that Black Protestants should be included as a standard group of Evangelicals. For example, Rev. Martin Luther King Jr., who is named after the original Protestant, was not only very involved with actively supporting social justice, he often did so using religious terms and allusions as well as Biblical justification. In conclusion, while there are general indications of American Evangelicals, there’s no precise way to definitively conclude who is or isn’t an evangelical other than how they personally describe themselves. This entry was posted in Culture, History, Religious Studies and tagged american, billy graham, christianity, evangelicals, fundamentalism, george marsden, jerry falwell, mac, mac mccann, mark noll, martin luther, protestants, Religion, religious studies, rick warren, united states by Mac McCann. Bookmark the permalink.